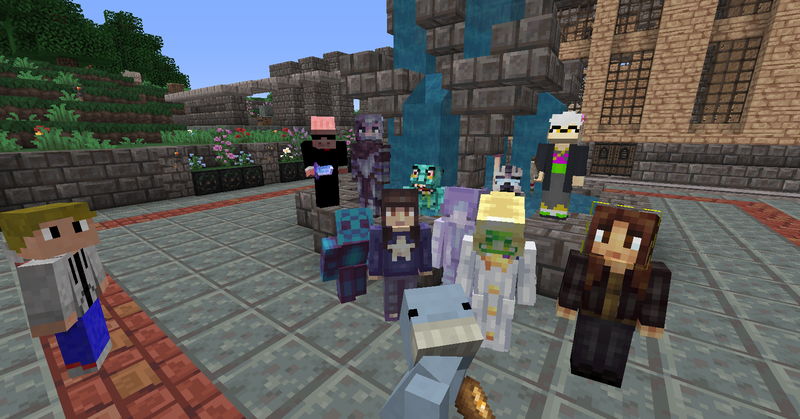 Minecrafters, what kind of skin do you use? 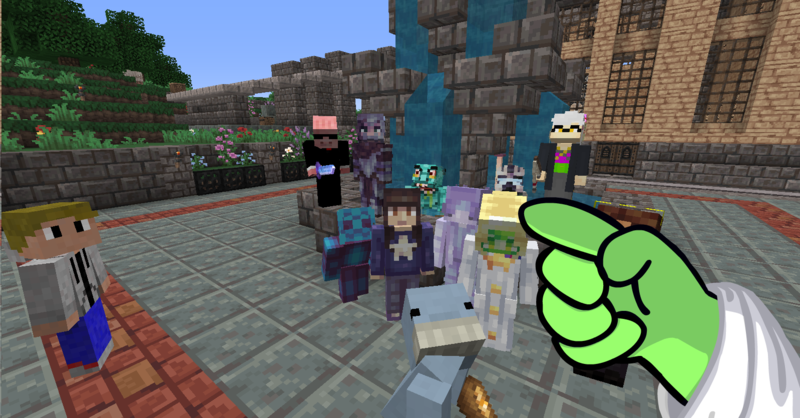 home Home arrow_right Forums arrow_right Minecraft arrow_right Skins arrow_right Minecrafters, what kind of skin do you use? What kind of skin(s) do you use in-game? Us skin creators often like to talk about what kind of skins we enjoy making, what techniques we use, our 'styles' and how we come up with new ideas. A lot of us enjoy making skins for the sake of making skins, for the fun of it. But I also enjoy making skins for the sake of usability. Which is why I am asking this question. I would like to learn and figure out what the Minecraft players are looking for when they browse PMC for a new skin to use. - Which skin(s) do you use in-game (+ link / image)? - How do you go about finding / getting a new skin to use in-game? - Which aspects do you pay attention to when choosing a new skin to use in-game? - Do you have a shading / coloring / style preference for skins you use? - How often do you change your skin? P.S. If you are a skin creator yourself, make sure to join in on DragonsDungeon's thread about comfort skinning, from which you can learn a lot about why we create the skins that we create. 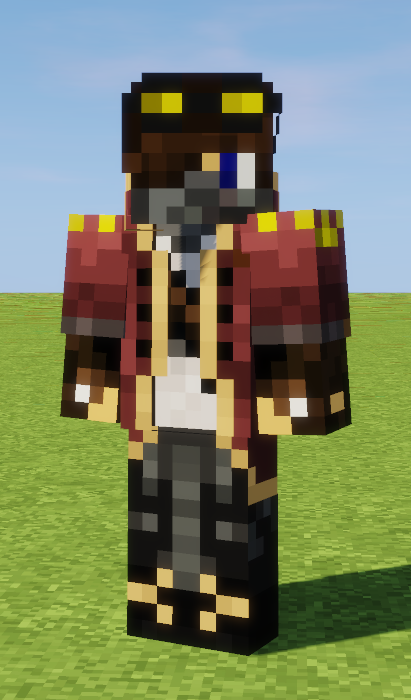 I am currently using a revolutionist skin for my revolution on the Stonecrest server. For the revolution! Normally I'd just have a modern person skin, but I've started very recently to get into skinning. 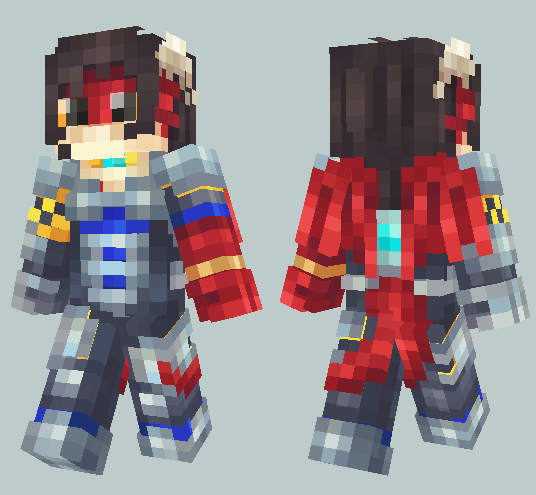 I'll probably eventually make a new skin for myself. I make mine myself, but I use medieval/rpg/fantasy skins, such as my Medieval Archer or Thelius the Elf. Right now I'm debating with myself which of the two to use. Oh, btw, Thelius was inspired by the awesome Top Notch Elves Pack. I'm not good at shading yet, but I'm working on it. I usually change skins around once per year. That's a really rough estimate tho. Cool that we could be an inspiration to you \o/ I think medieval/fantasy/adventurer skins fit really well with the vanilla Minecraft feel. 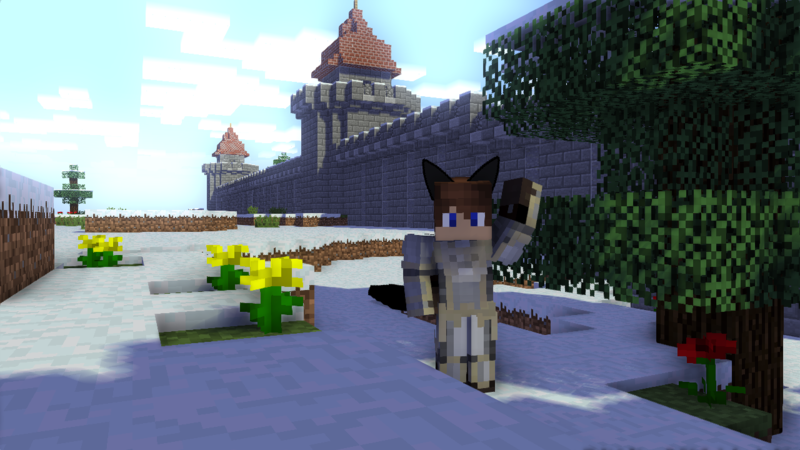 I also use medieval fantasy skins. I use skins i make the most :P but i also use skins other people make! 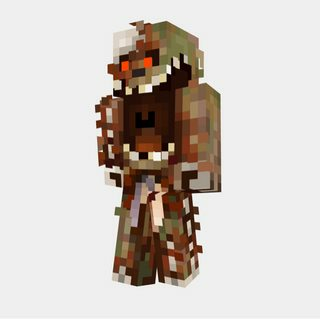 here is a link to my skin! 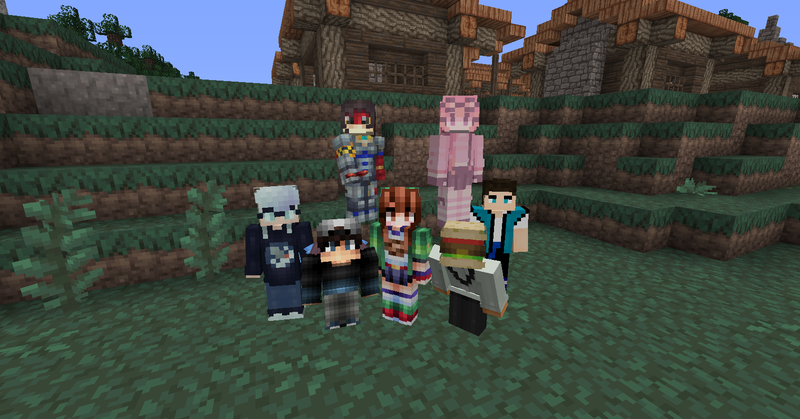 Because i like being minecraft animal skins that have the actual texture! and the squid was the animal skin that looked most like the actual squid! I made my skin; since I'm an archer in PvP it has a green robe and hood and gold highlights. I made the entire hood and robe the second layer and put iron body armor underneath, so I can choose between body armor and archer robe at any time. Nice, I love archery, my skin's an archer: Medieval Archer. But how can you "choose" surely the second layer is always visible? Or did I miss something here? Oh, that's cool. How do you do it? I like to make my own skins, and they are pretty much any category I can think of. For example, I'm in the first picture on this thread, so just look at my skin. If you're having trouble finding me, my profile picture is of my skin. Yess I know your skin ^_^ for the palette contest. Yeah, it ended up being my favorite skin somehow. Well, most of the skins I make (that aren't for contests) are of my own characters but they're times where i'll get really inspired (usually because of something I saw) and make something in the spur of the moment - and sometimes when i'm done i'll develop a personality and back story for the design. I've gotten quite afew really good characters because of that - infact the skin (a character that I have named Kano) that I personally use was created by that method. Ah yes I'd would be interested in seeing! ;o Characters with backstories are nice, adds a bit of dimension to gameplay too I think. Never asked myself this question... But why not the "default minecraft" style? For the moment, I am just stuck in a villager golem's skull (somehow). I update it when I have time. I'd love to find a better one. - Do you have a shading / colouring / style preference for skins you use? I usually have the same skin for a while. I had a little search for you, perhaps you like these better? I like the 8 Variant David Tennant Skin. Whoever made it did a fantastic job. Did you create your skin or did you download it from somewhere? I always used a skin that suited my ingame name and tend to stick a long time to my skin once I have found a good one. I like skins with a lot of detail (but not too much, there has to be a certain balance) and a nice color composition. And the skin should be recognizable, so people get what the skin is meant to represent. I love the concept of that skin \o/ very nice! And I think it suits you really well too. Did you create / assemble this one or is it a readymade skin you found? Yess your skins are very recognizable. Would you use a fan-made warlock skin too? Or do you prefer to stick to the one(s) you made yourself? How easy is it to recignize? For instance I like seeing my favorite movie characters, but since it's Minecraft, then it can sometimes be really hard to tell that it's that one specific character. "There I am, Mimikyu! There I am!!" To tell the truth I really like any skin that is medieval themed and that employs adventure! Luck most of the time. Searching for certain characters. If I like the charater or look of it. I prefer to have my shading and colors along the lines of how default Minecraft skins are shaded. Thanks for answering the form!